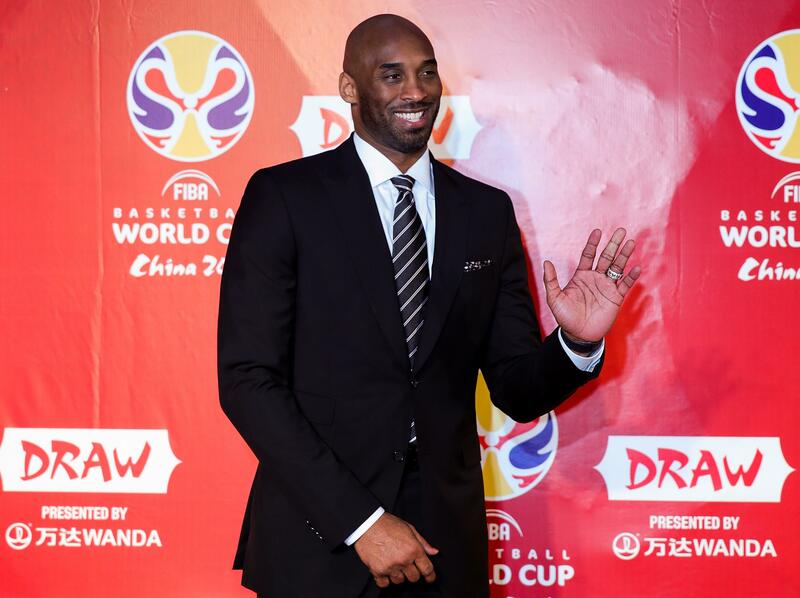 Kobe Bryant never joined a “super team” like LeBron James and Kevin Durant have done during their careers, but it wasn’t as if the NBA great never tried to get other stars to join him with the Los Angeles Lakers. In an interview on ESPN’s “Get Up!” Bryant admitted that he once attempted to recruit Dirk Nowitzki away from the Dallas Mavericks. Bryant didn’t mention when he exactly called Nowitzki, but it might have been after the 2009-2010 season. Nowitzki became a free agent that summer, though he re-signed with the Mavericks for $80 million over four years. If Nowitzki had joined the Lakers, L.A. certainly could’ve been considered a super team with Bryant and Pau Gasol already on the roster. The Lakers won their second straight championship in 2010. Bryant was an All-NBA First-Team selection that season, while Nowitzki made the second team and Gasol made the third team. In the following year, Nowitzki and the Mavericks swept the Lakers in the second round of the playoffs on their way to beating James, Dwyane Wade and Chris Bosh in the 2011 NBA Finals. Bryant won five rings during his NBA career. He spent all 20 of his NBA seasons with the Lakers. Nowitzki is expected to retire at the end of this season after spending 21 years with the Mavericks.